The album will be released on on New West Records a couple of days before the fan and artist friendly 9th Cayamo, A Journey Through Song sets sail January 31, 2016 from Miami to St. Maarten and Tortola. As you might imagine it’s already sold out. 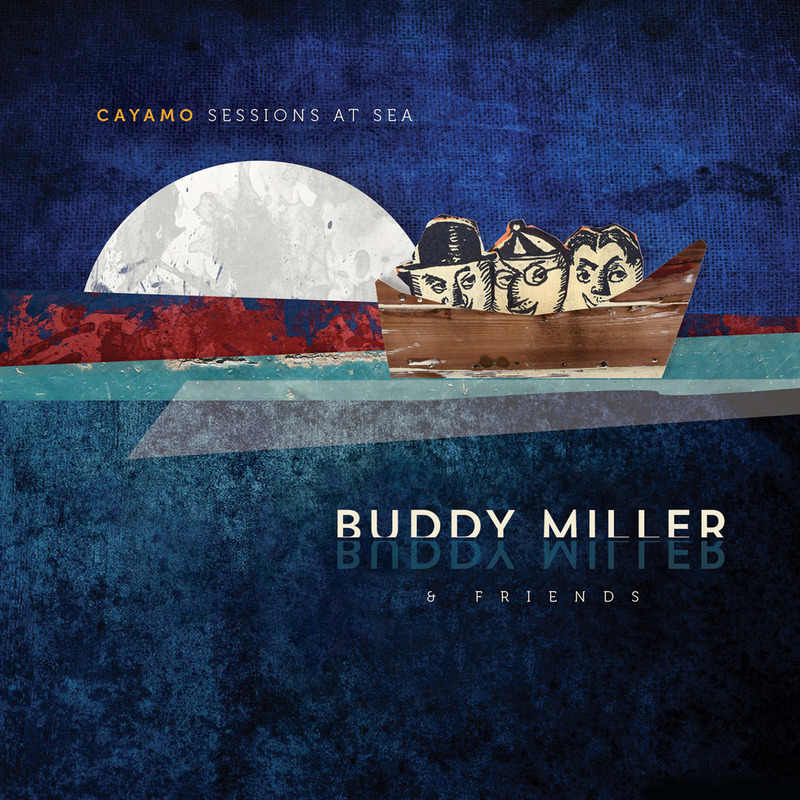 So, as one of the paying Cayamo passengers who signed up for the cruise to see Buddy Miller but were disappointed because he spent most of the crew recording this album, do I at least get a free signed copy? It was two afternoons. Not most of the cruise. I’m looking forward to it! Have been on 3 of the cruises. Music as always great and Buddy is EVERYWHERE on that ship. Last year, we ran into Lucinda when she was headed to the bowling alley to do her recording. She stopped and chatted with us until her tour manager shut it down saying they were already late to the recording. Off they went. Anyway, the first comment on this article is like a troll. You don’t expect them on Cayamo, you know?